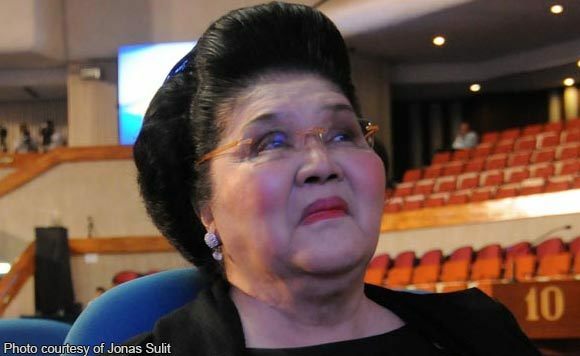 Ilocos Norte 2nd District Representative Imelda Marcos had time to party on the day the Sandiganbayan convicted her of seven counts of graft but did not report to work the week after. The Ilocos Norte politiko had not been attending the plenary sessions at the House of Representatives from November 12 to November according to a Rappler report. Marcos also has not been seen in her office. The Sandiganbayan, last November 9, found Marcos guilty of transferring around $200 million to seven Swiss foundations during her term as a member of the defunct Batasang Pambansa and as then Minister of Human Settlements. She is facing up to 77 years in jail.